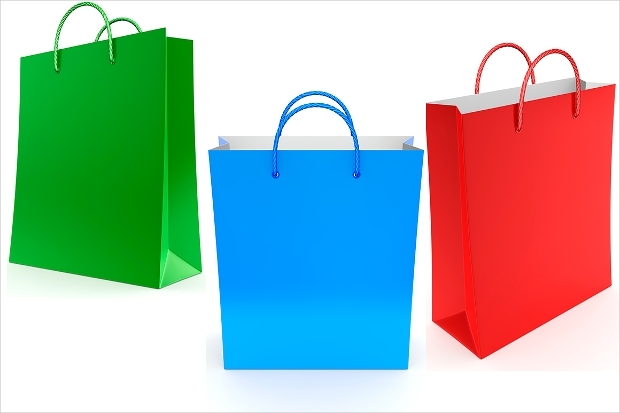 While there are literally innumerable ways of promoting your business, the promotional power of Product Mockups and Shopping Bag Mockups is immeasurable. With a good design, these mockups are likely to help you promote your brand with the most indispensable content, which can present a compelling idea to the client easily. 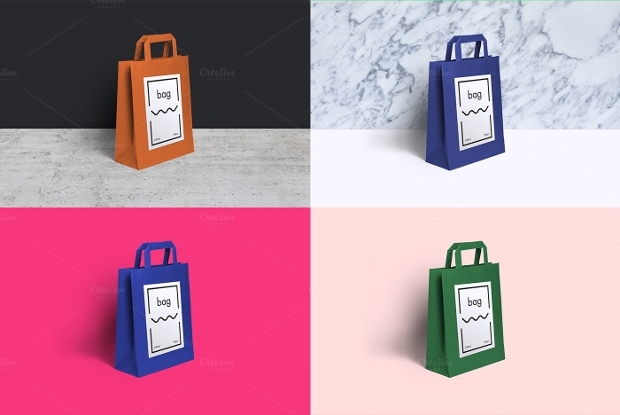 The collection of bag mockup designs that we are just about to present to you will not only help you create perfect designs but also accomplish your designing tasks faster. 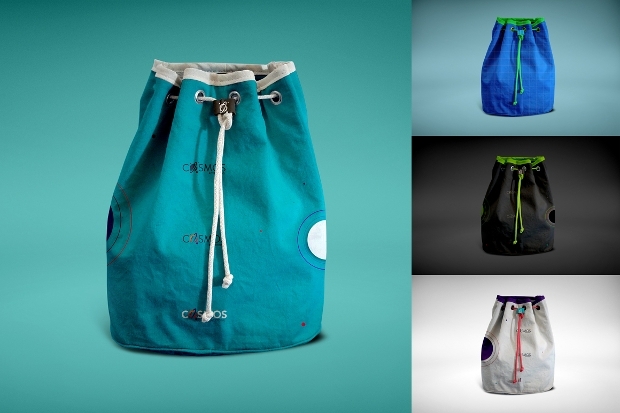 Presenting your drawstring bag to your clientele is utterly easy and fast with this pack of colorful PSD mockups. 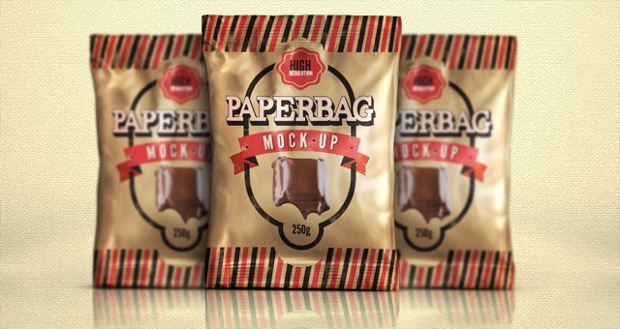 The pack contains four different easily editable layered PSD files thanks to their smart objects. The layers are well organized with folders assigned meaningful names. 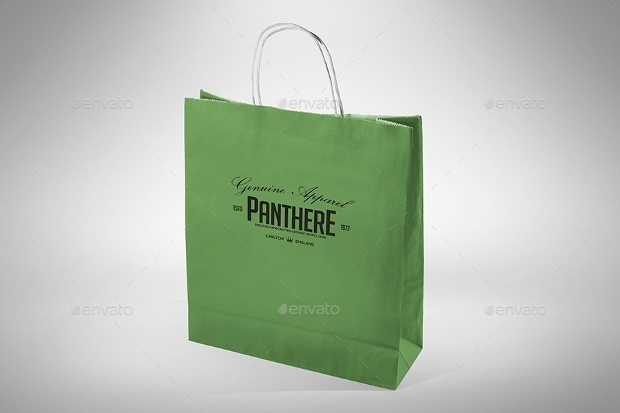 This Photoshop mockup featuring shopping bags can be a powerful way of showcasing your branding work to clients. 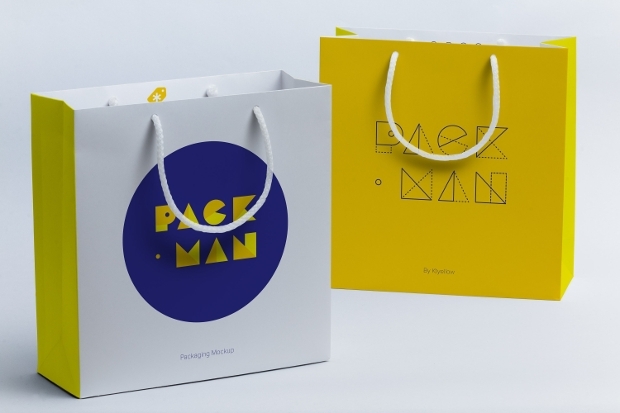 These designs are quite ideal branding tools for your fashion business. It comes in downloadable JPG and ATN files with a striking 300 DPI resolution. 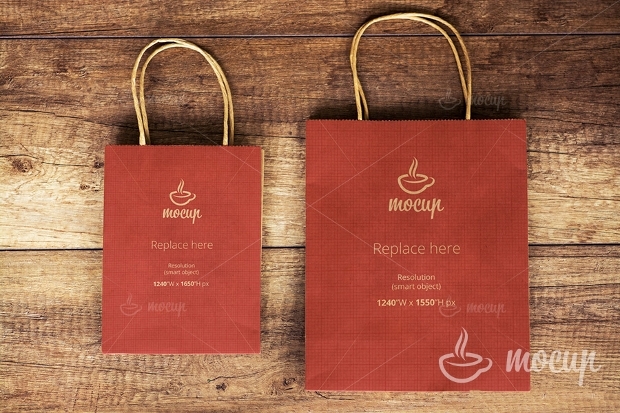 The high resolution of this shopping bag mockup makes it look quite stunning. 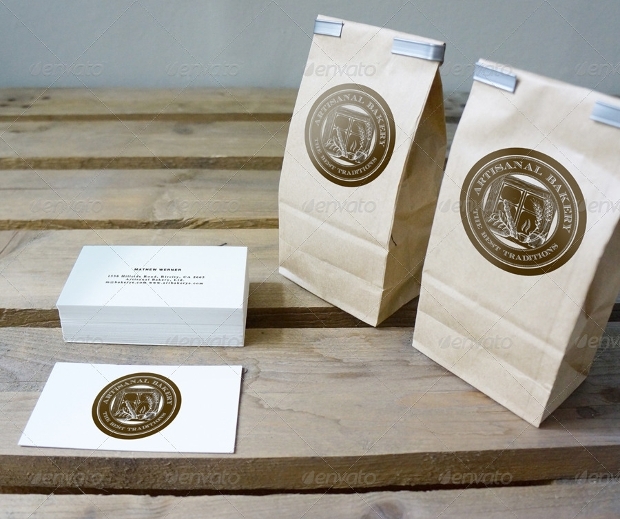 The set is available in fully layered PSD files with the layers well organized to make customization easy. 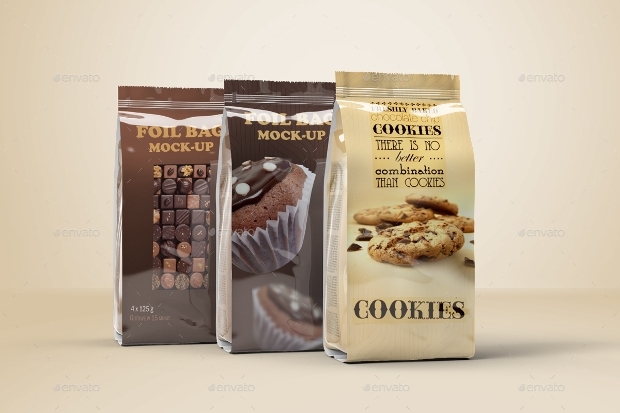 The additional scenes backdrops of these mockups give you a wider range of options to choose from. 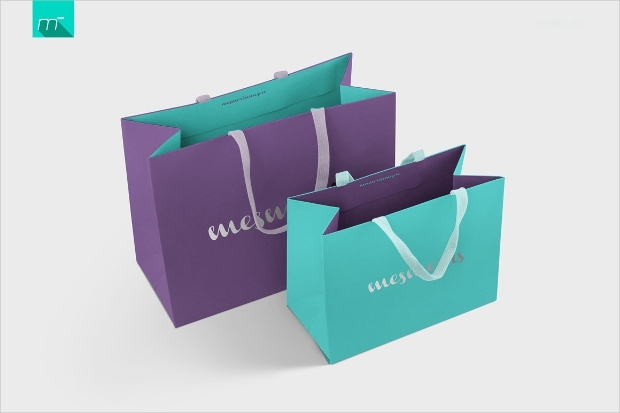 If you are looking for a paper bag mockup design for practical presentation without necessarily going through an intricate test printing procedure, then this is the right mockup for you. 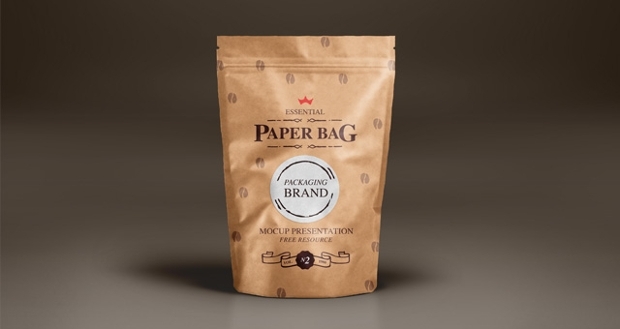 Available in layered PSD file format, this mockup can be edited with remarkable ease. For success, branding of your products and business needs to be done in the greatest way possible. 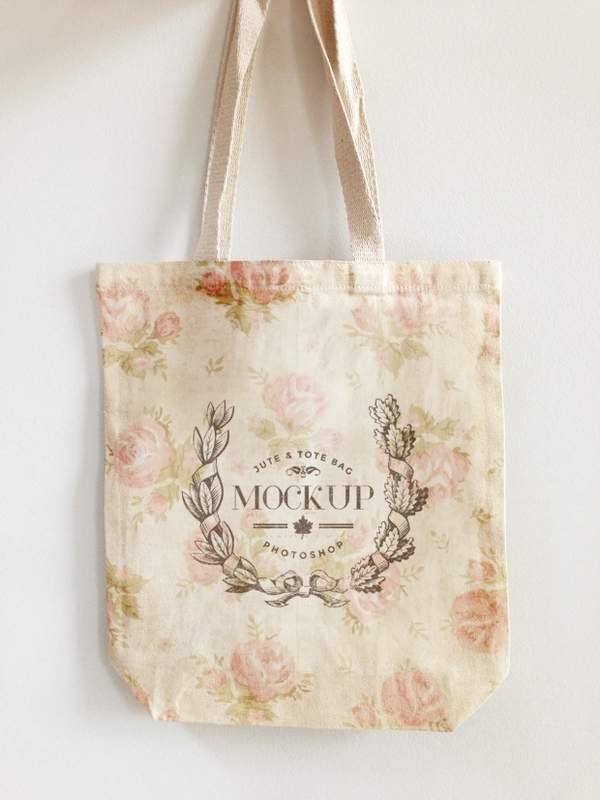 And, this high resolution tote bag mockup will help you to do just that! The mockup comes with super-realistic element replacements, an attribute that makes customization really easy. This sophisticated, easily editable mockup has virtually all it takes to create a photorealistic look of your design project. The PSD file layers are well depicted for easier editing via its smart objects. It comes with a remarkable resolution and it is compatible with Photoshop CS4 or higher. 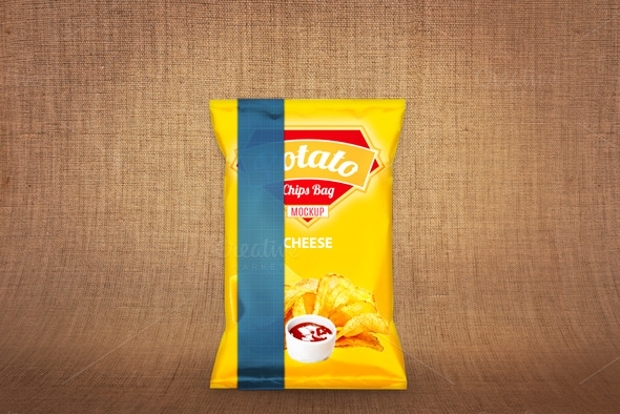 The task of designing your foil bag is made very easy with this mockup design. Due to its fully ordered layers and folders, you can edit the mockup super easy in no time. 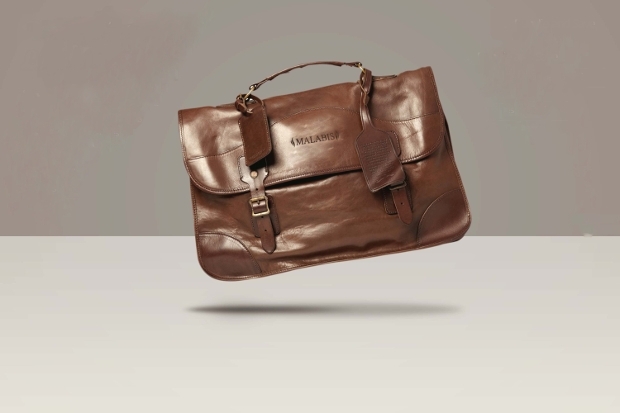 The smart objects also enable you to change the design’s background easily. 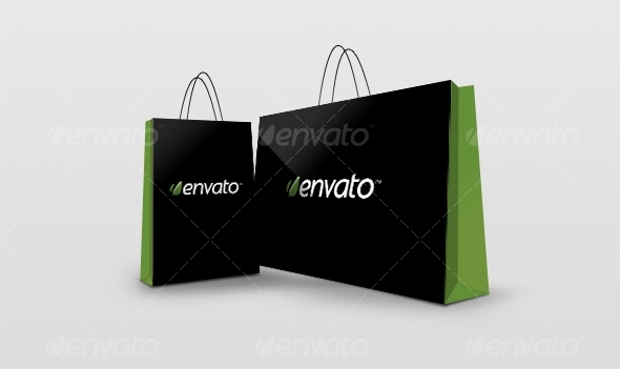 These shopping bags PSD mockups can be an easier way for presenting your corporate identity to clients in a compelling manner. 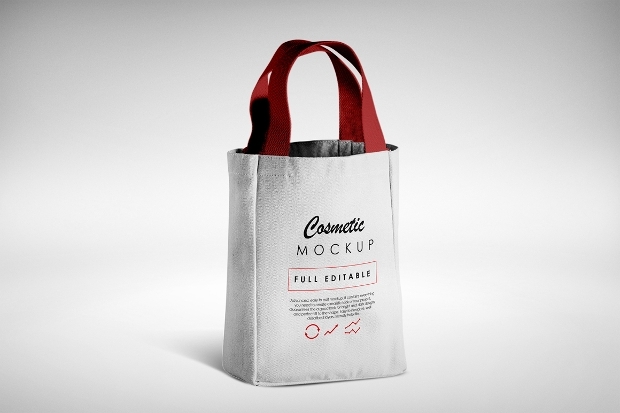 Using this mockup in your customised designs is easy owing to the layers smart objects. 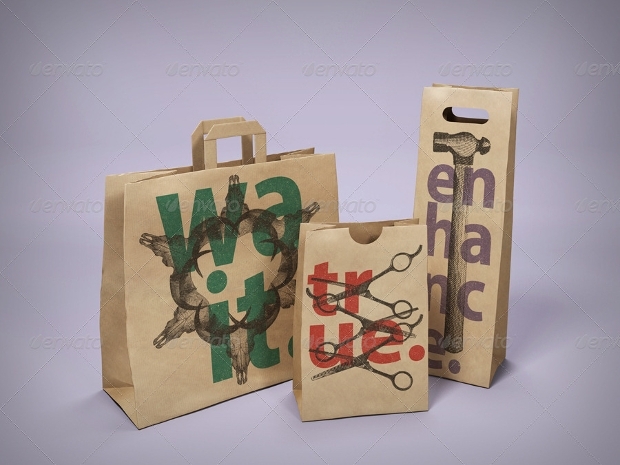 The high resolution attribute of this paper bag mockup gives it some remarkable photorealistic effect. The fact that it comes with isolated objects makes customization quite easy. It is available as layered PSD file. 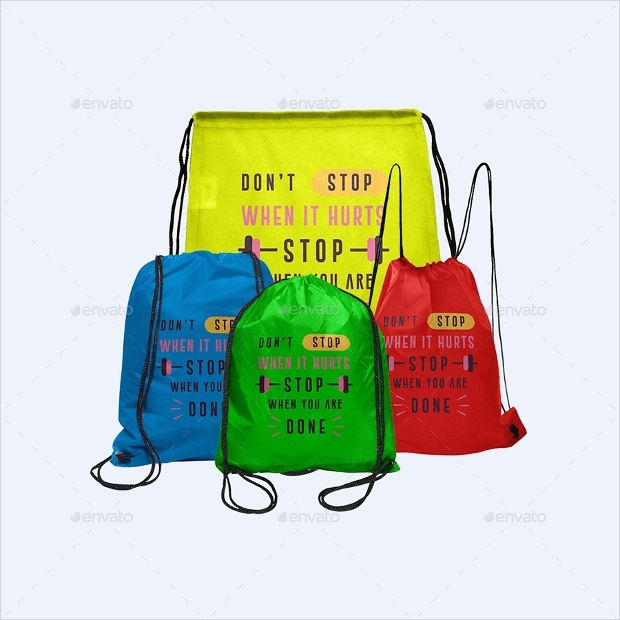 Although this colourful mockup is ideal for showcasing your chips bag to clients, the design can be used for a wide range of purposes. 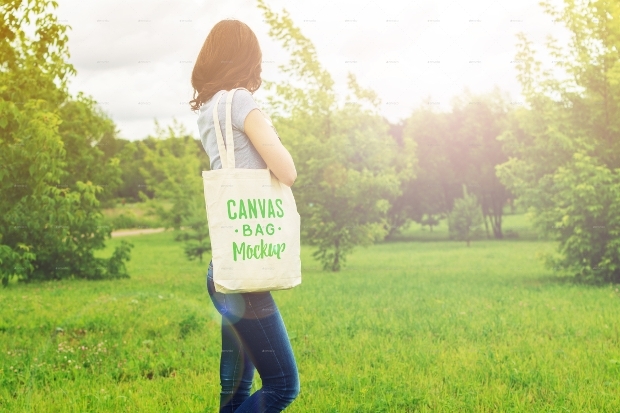 You have three different backgrounds at your disposal with this mockup design. 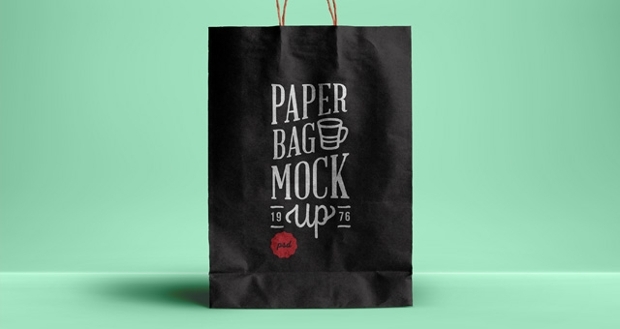 With such an immense collection of bag mockup designs, you won’t lack inspiration for your next design task. 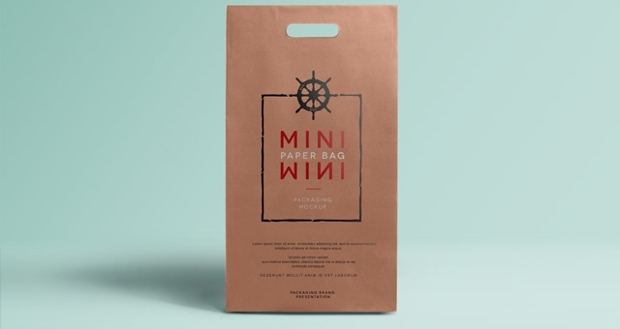 Whether you would like to have a great design for your Office Bag Mockup or some Drawstring Bag Mockups, you will find the above designs quite inspiring. Just go ahead and use them in your designing work today!